In the Masterton electorate, election day 1887 attracted unusual attention. 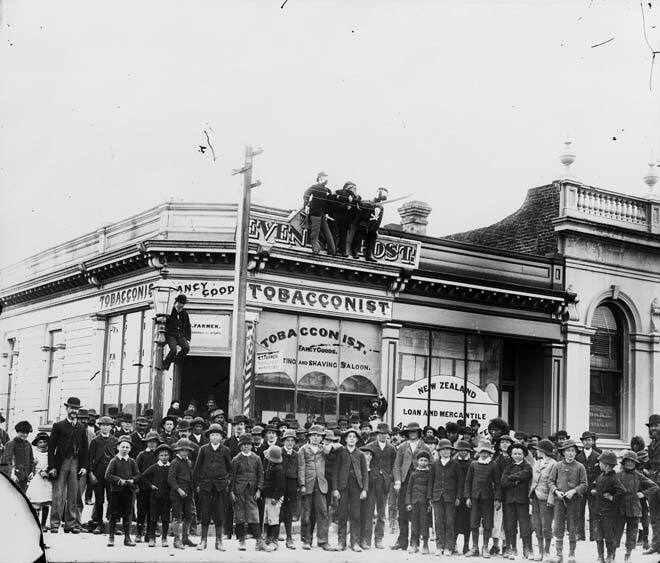 A crowd of men and boys, Māori and Pākehā, gathered in Masterton with effigies of the three candidates: George Beetham (the dandy), R. E. Hawkins (the pirate) and Alexander Hogg (the pig). The effigies were auctioned after the election results were known – Beetham won. Why the effigies were made is not known, but by this time all men could vote and share in the excitement elections sometimes provoked.